As we move full speed into 2019, our team took some time to set goals for the new year as well as reflect on the past year and all we accomplished. 2018 was a year full of growth, achievement and, as always, hard work for JJPR. We came together with our clients to create innovative work, resourceful campaigns and smart PR choices that yielded success for their companies. Not to sound cliché, but we have been incredibly blessed to work with each and every client this past year. Each one is a collaboration and we are grateful to be their partner in growing their companies in Alabama and beyond. To recap just a few of these successes, here is an overview of a few JJPR client projects from 2018 – 18 projects to be exact. 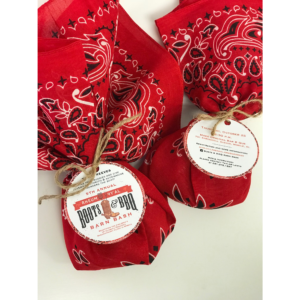 From social media to creative services, and newsletters to brochures, we dove head first into our partnership with Aaron Oil Company at the beginning of 2018. We’re excited to watch this company grow and expand across the southeast from its corporate headquarters in Mobile, Alabama. 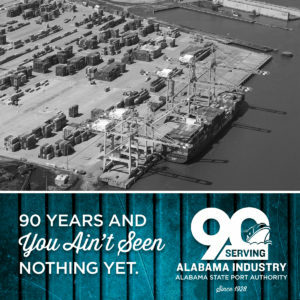 To celebrate the Alabama State Port Authority’s 90th Anniversary, our team jumped right into the development of videos to promote 90 years of service as Alabama’s gateway to the world. With help from our friends at Jeff Nelson Studios, we used video to tell the Port’s 90-year-old story and its impact not only on Mobile but Alabama and beyond. In the fall of 2018, we were thrilled to help announce and promote the new ownership of Atchison Home. 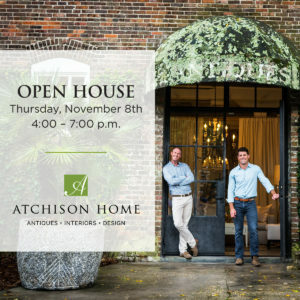 Through “fresh smiles, familiar styles,” we helped convey the message that the new owners, Jack McCown and Andy Freeman, will carry on the tradition, legacy and sophistication synonymous with Atchison Home. Through magazine editorials, social media graphics, an open house invitation and open house, we successfully helped introduce the Mobile area to Jack and Andy. Looking forward to seeing what these two savvy men will bring to the business and community in the years to come. 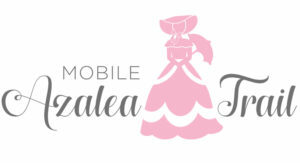 JJPR was honored to develop and update the original brand for the Mobile Azalea Trail. With the client’s desire to retain the traditional antebellum style of their previous brand mark, we created an updated hand-drawn illustration of a Southern belle with a parasol and skirt as a nod to the beautiful antebellum dresses worn by the Azalea Trail Maids. 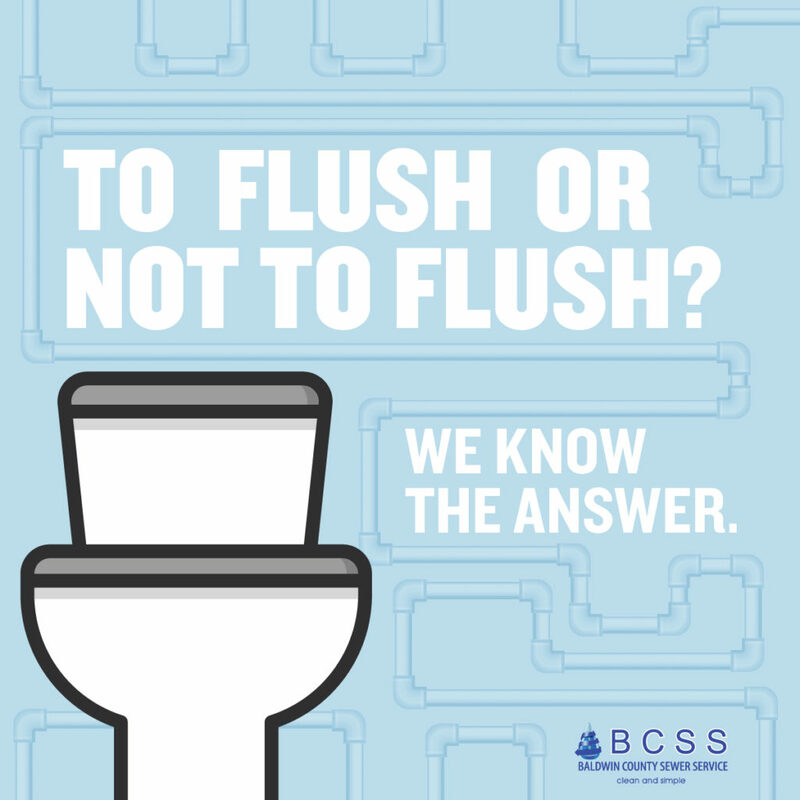 We also had the opportunity to combine humor and sewer service realities to create an educational awareness campaign for Baldwin County Sewer Service. 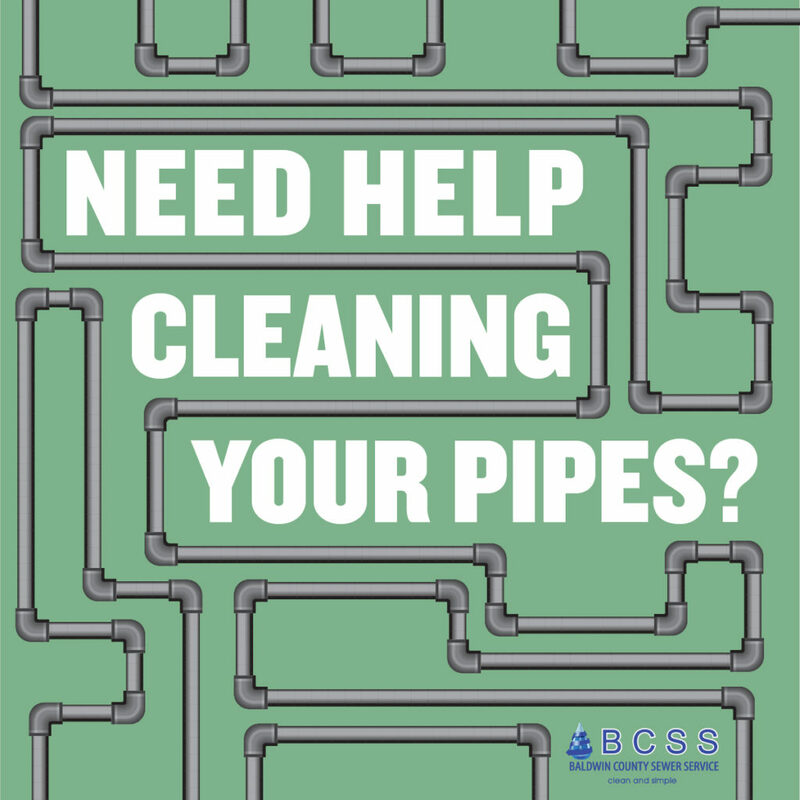 With an assortment of strategy, wit and creatively displayed graphics, our digital campaign ran successfully and not straight into the gutter. 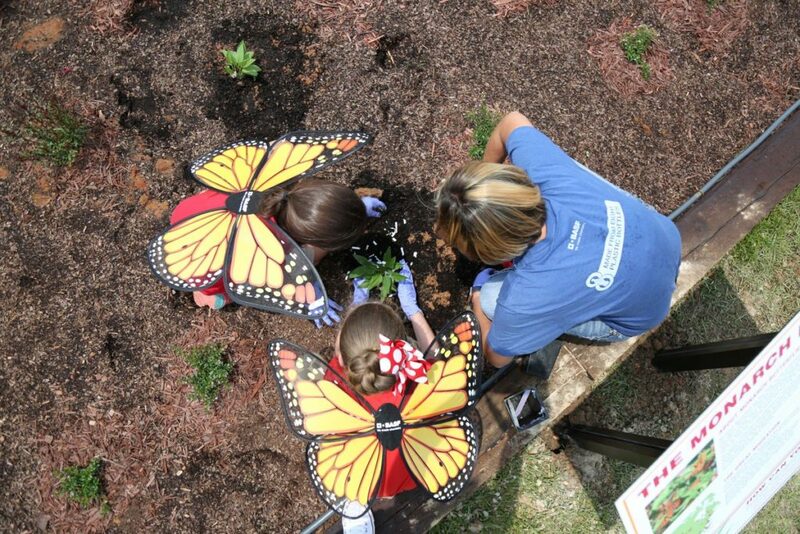 Ordering live monarch butterflies is not out of our scope of work, and last May we did just that. 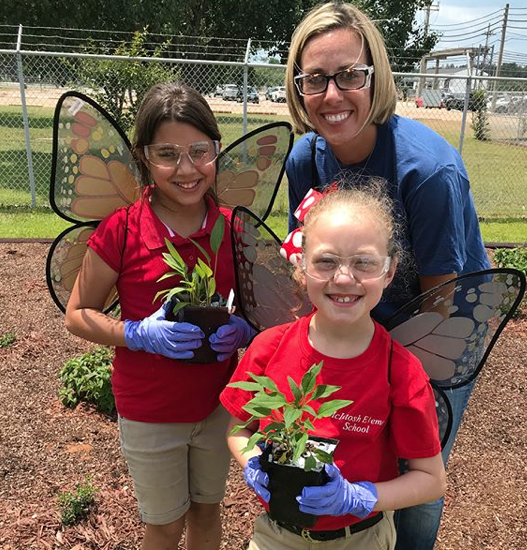 Our team had the chance to promote BASF’s first-ever Kids’ Lab workshop, featuring a pollinator garden planted at their McIntosh site and a hands-on chemistry experiment. Paired together, along with the release of hundreds of monarch butterflies, elementary school students were able to explore chemistry and be educated on the importance of pollination. 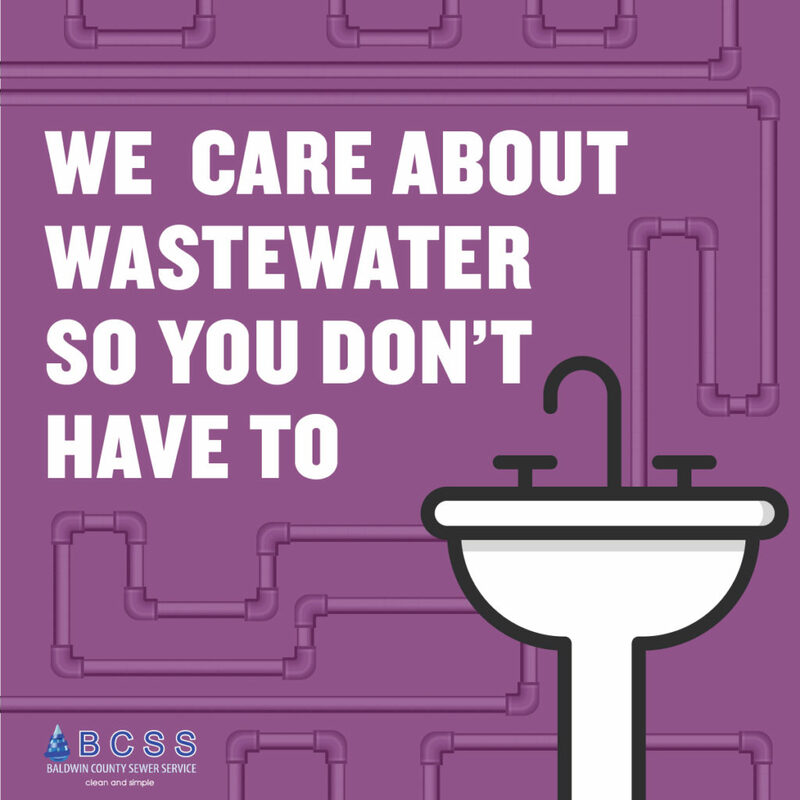 BASF’s community involvement is always something we are happy to be a part of! While we work steadily throughout the year on several events for Children’s of Alabama, Boots & BBQ Barn Bash was especially successful in 2018, raising $20,000 for clinical research for treatment of juvenile arthritis. Our team was tasked with promoting the event locally to encourage ticket sales, donations, and sponsorships, while booking televised appearances, radio interviews and securing editorial coverage in local publications. This work remains close to our heart as we gear up for our next event, All In For Heart, which is taking place this Valentine’s Day to support the Pediatric Congenital Heart Center at Children’s of Alabama in Birmingham. 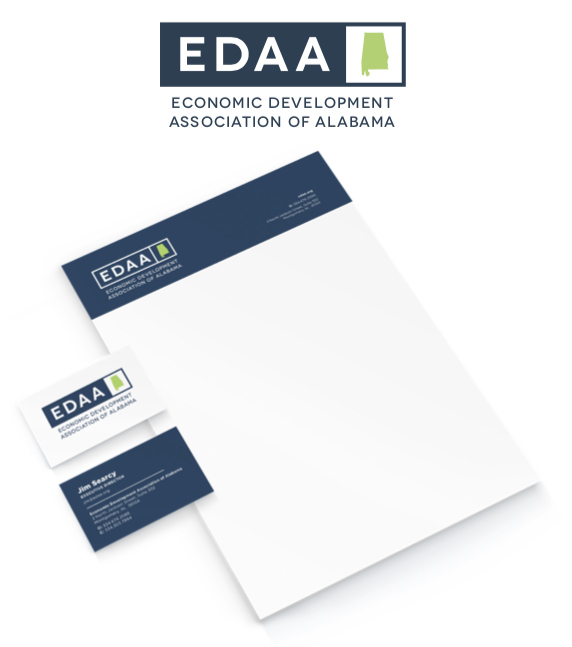 When the Economic Development Association of Alabama came to us with the need for a strategic marketing plan to educate and create awareness about what economic developers do, we couldn’t help but jump in with both feet and be part of driving Alabama’s economy forward. 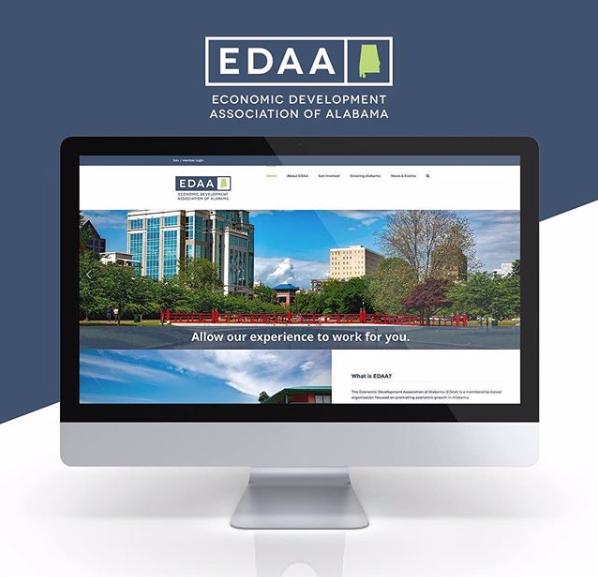 We rebranded the organization and promoted a strategic public image for EDAA as a whole within the state with a new logo, social media, email marketing, a new website design and a public relations campaign that launched last month. 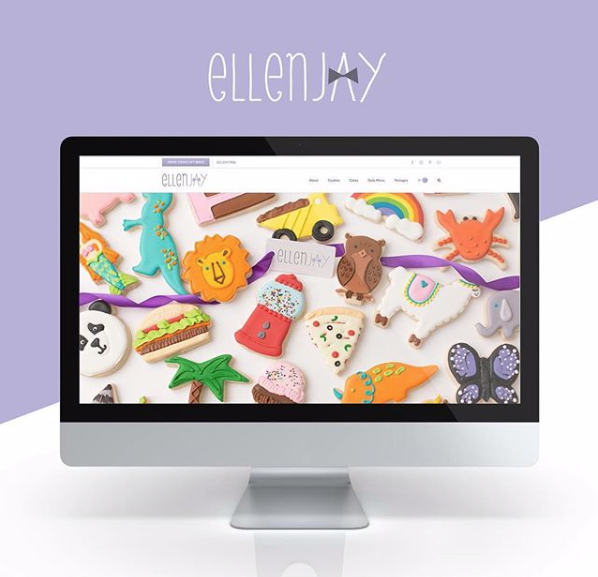 From public relations to a new website design and everything in between, we implemented a successful campaign for ellenJAY while growing the customer base to reach a national audience. 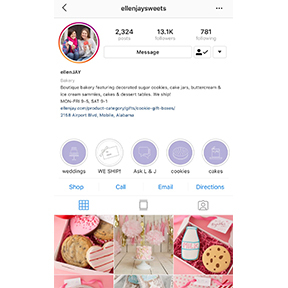 The result of this campaign led to increased sales, a larger social media following boosted by an earned influencer placement on Instagram, a broader customer base, discussions with a major retailer, and a new level of brand awareness for this woman-owned boutique bakery– ending 2018 on an extremely sweet note! In March, we began working with Global Disaster Solutions to develop a new branding campaign. The new logo features a brand mark to be used individually or as part of the overall logo treatment for Global Disaster Solutions. 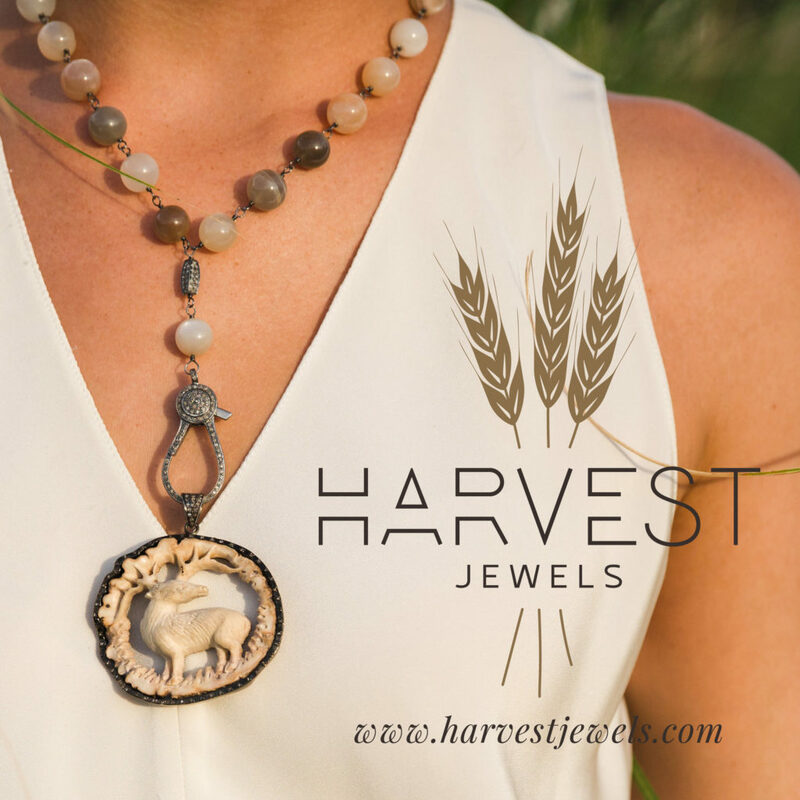 When they say diamonds are a girl’s best friend, its true – and JJPR found its new best friend in Harvest Jewels. With a creative mind and passion for jewelry, Rosemary Corte has grown Harvest Jewels from a small designing outlet to her line being featured in Alabama retailers and across state lines. 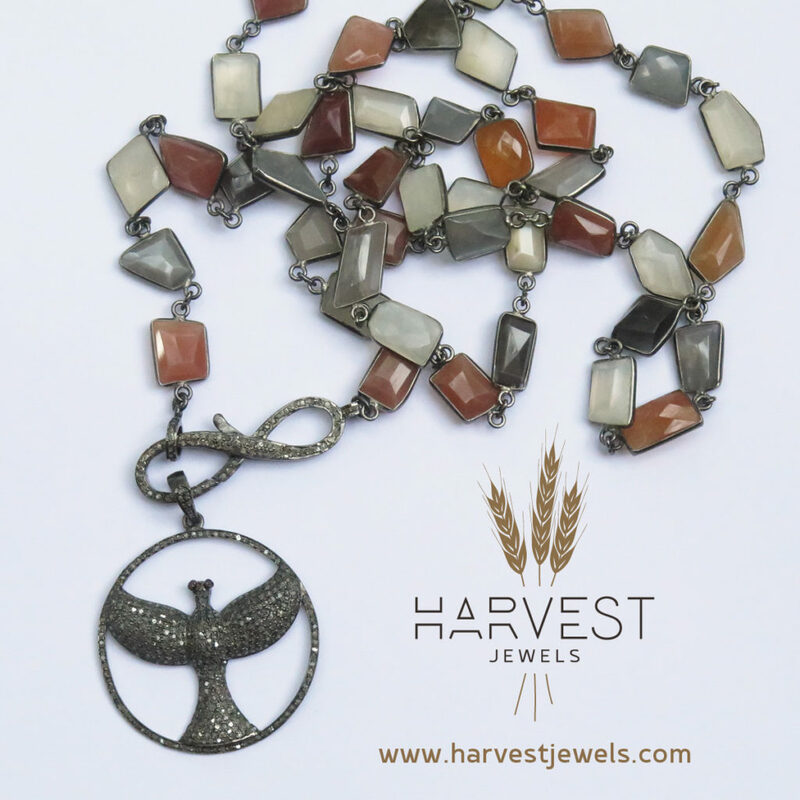 We began working with Harvest this past year to tell their story, pitching the brand to social media influencers, retailers, magazines and more. We also created a beautiful new lookbook to use as part of pitching efforts and to grow sales online and with retailers, and we cultivated their current customer base with a consistent email nurturing campaign. 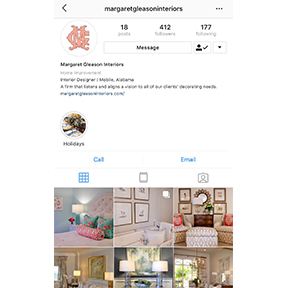 When Margaret Gleason approached us to rebrand her interior design business, we loved that this talented and creative designer knew exactly what she wanted in her new brand. 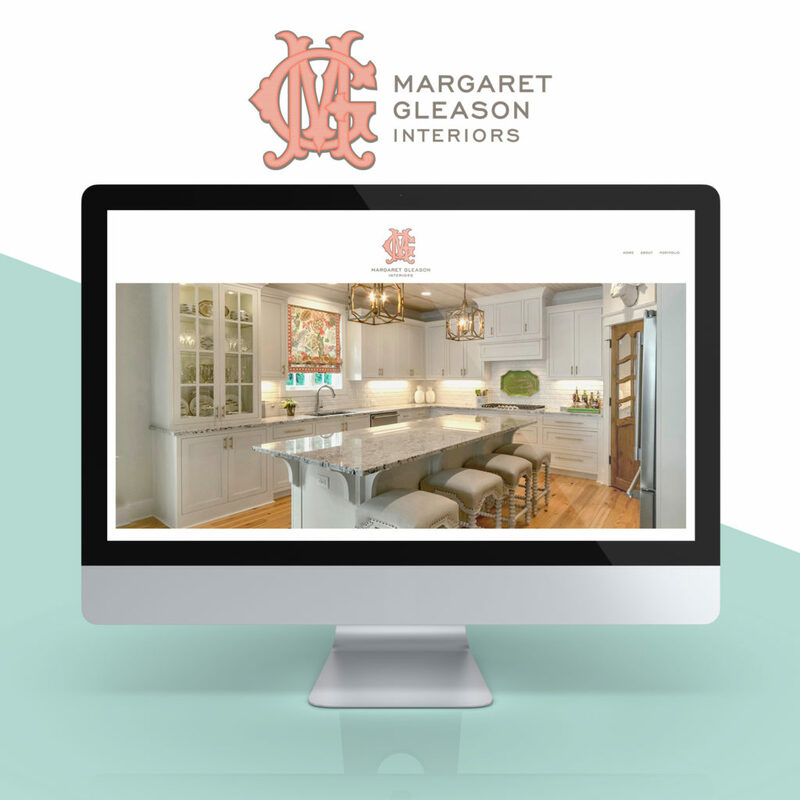 The team created a brand that best reflects Margaret’s style and the magic she works in her clients’ homes and businesses. We also created a new website and established a social media presence to help tell her story. 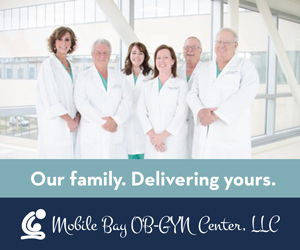 We developed and implemented a video marketing campaign to extend the patient reach for Mobile Bay OB-GYN Center across the region, as well as bring awareness to the success of the practice as a whole. 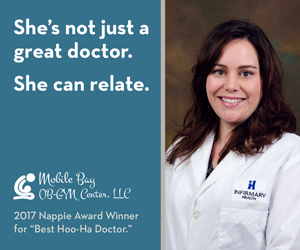 This campaign led to new patients and increased awareness, practice recognition, and engagement on the practices Facebook page. Our experience in health care runs deep, and we were delighted to use that experience to promote the region’s only academic cancer treatment and research center, USA Mitchell Cancer Institute. With objectives to grow awareness and referrals among referring physicians in the area as well as drive self-referrals from patients, our team has been busy creating a brand identity for materials to help promote and market the leading research facility in the region and the hub for advanced care in the treatment of cancer with radiation, surgical and medical oncology. Three words: farm to table. We were thrilled when The Noble South approached JJPR last year to help rebrand their “taste of the south” restaurant. With a fresh design that encompasses their business, we started working on a new logo, menu designs and much more. While we cannot unveil the new look just yet, we can give you a little taste of a few of our hand-drawn veggies that will be used to expand the brand. As an Alabama-based PR business, we were honored to have the opportunity to create a brand refresh for the Public Relations Council of Alabama. Starting with the current brand mark, we helped the brand evolve into a more modern version of itself and create a tagline that defines this professional organization for communications professionals in Alabama. Colorful collaboration meets modern monogram. Creating a new brand for the new physical therapy practice, Renew Physiotherapy was loads of fun for the JJPR team. The logo provides a clean, strong and innovative look for Renew Physiotherapy to exude the confidence patients can have in their practice. They build, we build. 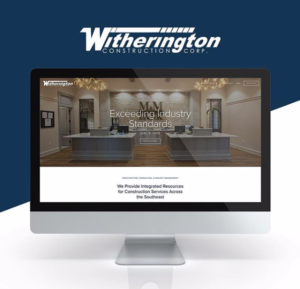 A new, updated user-friendly website is what we built to showcase the outstanding construction projects that Witherington Construction Corporation build. Our team also developed a three-month social media strategy to launch in 2019 for this well-known firm. The social media strategy we’ve implemented is helping draw regional awareness, new client interest and brand recognition for Witherington. Fun fact: Margaret Gleason referred her brother, John Witherington, to us to develop their brand, website and social media presence. As the new year rings in projects and campaigns with clients new and old, we can not express how grateful we are to every single client for their faith in us. We look forward to making 2019 our best year yet!